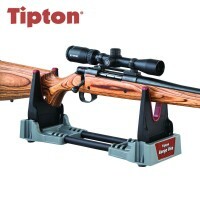 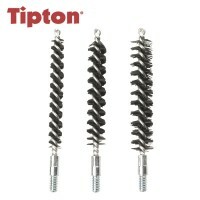 A world leader in gun vises and cleaning accessories Tipton create a vast array of high quality cleaning products perfect for maintaining your rifle or carrying out minor repair jobs. 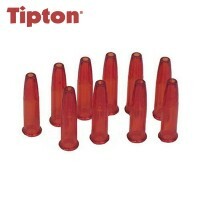 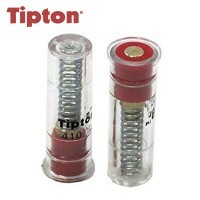 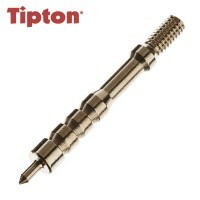 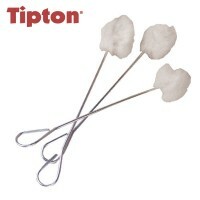 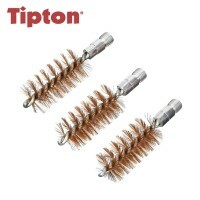 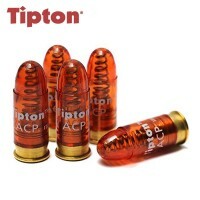 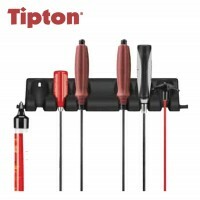 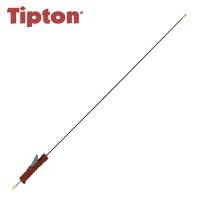 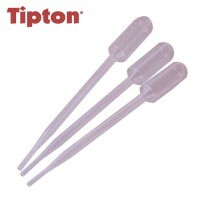 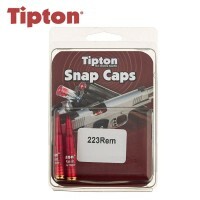 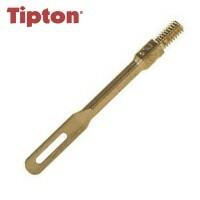 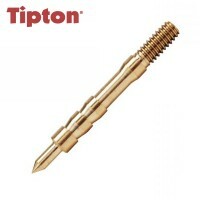 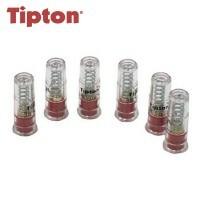 Featuring many industry leading products, Tipton are a name you can trust. 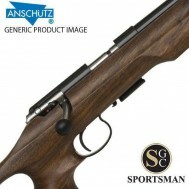 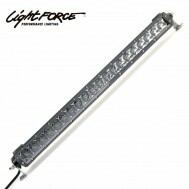 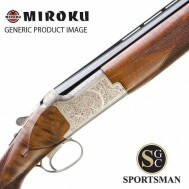 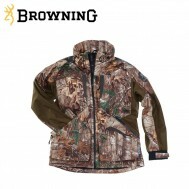 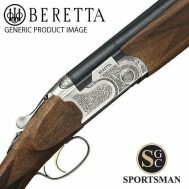 Products include, gun vises, cleaning rods, solvents, oils and a variety of brushes, mops and jags to help keep your shotgun in peak condition.